A total of 106 finalists from across Asia have been announced for the global ADC 98th Annual Awards by The One Club for Creativity. Entries for the ADC 98th Annual Awards were up 11% over last year, received from 48 countries. There are 708 finalists representing 34 countries. To download the complete list of ADC 98th Annual Awards finalists by discipline, please visit here. .
Japan has the most ADC finalists for the region with 47. Dentsu Tokyo leads the was with 19 finalists, tied for second-most in the world from an agency. The finalists are split over work for 16 different clients including Kobe Shimbun, Kirin Beverage Company, East Japan Railway Company, Nikkei Inc., Toyota L&F, Mitsubishi Estate Group and others. TBWA\Hakuhodo Tokyo has nine finalists, all for AIG “Pride Jersey”. Hakuhodo Incorporated and Hakuhodo Kettle, both Tokyo, each received two finalists spots. Shiseido Co. Tokyo has three finalists, all for its own “Black and Red” work. China has 30 ADC finalists this year, led by four for The Nine Shanghai. Three of the agency’s finalists are for Rokid Me – The Portable Smart Speaker “Handheld Concert” and one, with Insight Group Shanghai, for “Kung Fu Water” on behalf of Vatti – Trinity Healthy Dishwasher. Rounding out the list of ADC finalists from Asia is work from agencies in Republic of Korea with eight, India with six, Sri Lanka with five, Hong Kong with four, Singapore and Taiwan with two each, and Egypt and Turkey with one each. 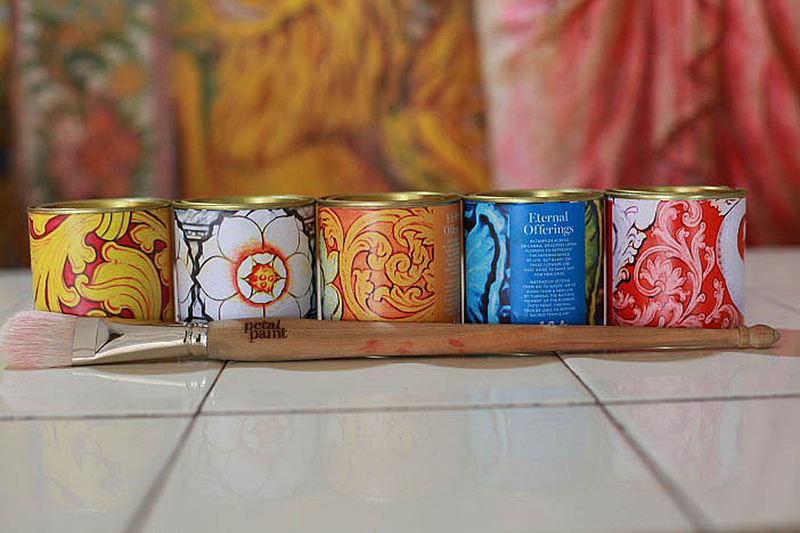 Sri Lanka’s 5 finalists were for JAT Holdings “Petal Paint”, created by Leo Burnett Sri Lanka with sister agency Leo Burnett Toronto. Globally, work receiving the most finalists spots are “Price On Our Lives” for March for Our Lives by McCann New York and “Pride Jersey” for AIG by TBWA\Hakuhodo Tokyo with nine each, followed by Apple “Welcome Home” by TBWA\Media Arts Lab Los Angeles with eight. Isn’t Sri Lanka in Asia too, Campaign Brief ASIA..? So like, why isn’t Petal Paint mentioned here? Fixed. But speak to ADC as they calculated the figures. As your Petal Paints was a joint effort with Leo Burnett Toronto they may have attributed the credit to that office. Maybe Toronto paid to enter? Anyway, it’s a lovely campaign so good luck for the award giving stage.